Fortune cookies, or as the chinese call them, American Fortune Cookies. 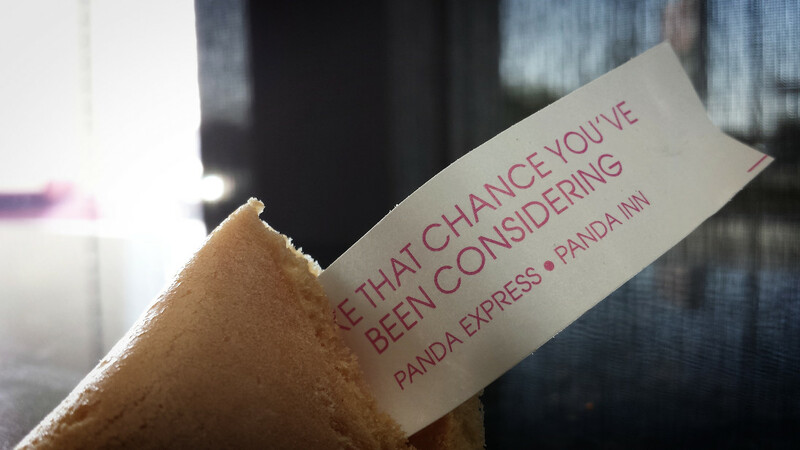 The weird thing is, the debate about fortune cookies about if they are trully from China or not. As if, if it was from China, it will me they are more authentic. At the end of the day, I think they still have an uplifting message. Yes, they are written and distributed randomly, but it never hurts to say something good to someone after a nice meal. Did you like these Pictures? Feel free to share them.